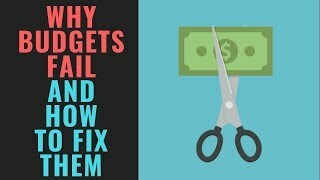 I created my first budget in Excel in 2011, and it was a complete failure. 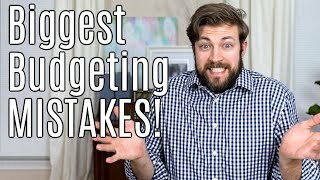 Over a period of a year, I tried every budgeting method known to man. 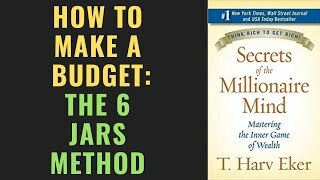 I tried the Calendar Method, the Cash Envelope Method, Monthly budgeting, Percentage Budgeting, and the Half Payment Method. Nothing seemed to work. I’m not going to lie. I gave up on my budgeting efforts for almost a full year. 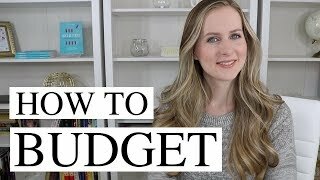 I felt like if I couldn’t grasp the concept of budgeting in a year, I was never going to get it. Then something happened that changed my life forever. I got pregnant. I was going to have a little boy. At that point, gaining control of my finances took on a whole new meaning, and it was now more critical than ever that I learned how to manage my money. 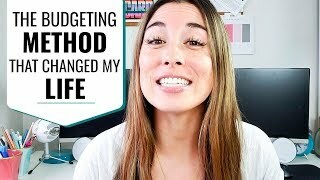 I decided to give budgeting another chance, but this time I was going to do it differently. Why did I have to use one method? 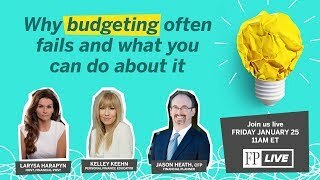 During my time of struggle, I found a lot of different things about each of the budgeting methods that I tried that I really liked. Was there a way that I could use some aspects from all of them? It took almost six months, but in the end, I developed a unique budgeting system that changed my life forever. ABOUT ME I'm the blogger behind https://www.thebudgetmom.com. I have a rambunctious 6-year-old son, live in Washington, and I'm passionate about helping people with money management and personal finance. Let me know what you like to learn more about! Leave me comments and suggestions on my video and let me know!